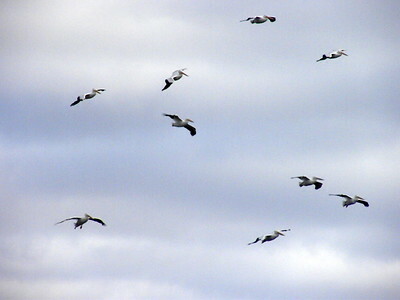 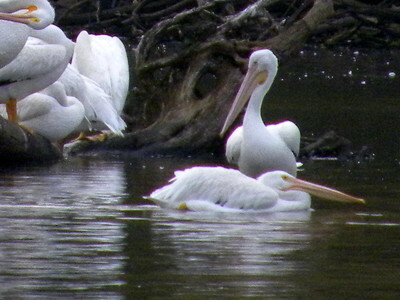 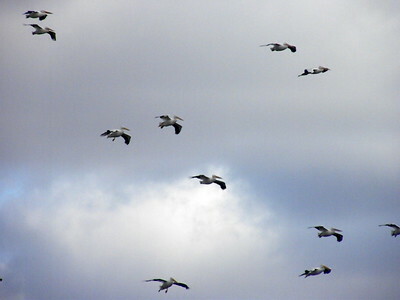 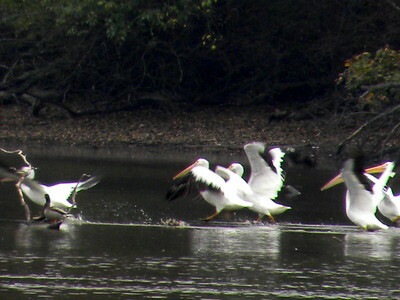 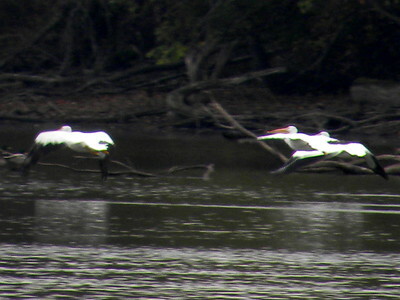 American White Pelicans – Fall 2017 migration On the south part of Lake Springfield, on Sugar Creek, east southeast of Glasser Bridge and Fishing Area, northwest of Glenwood Middle School, southeast of the Wildlife road curve 10/13/17 45 pelicans at 755 to 830am. 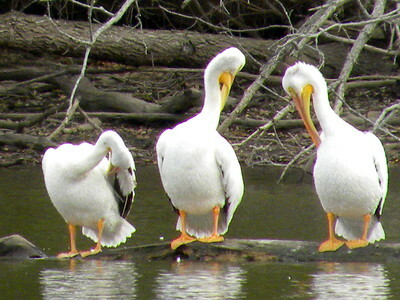 Two double crested Cormorants also. 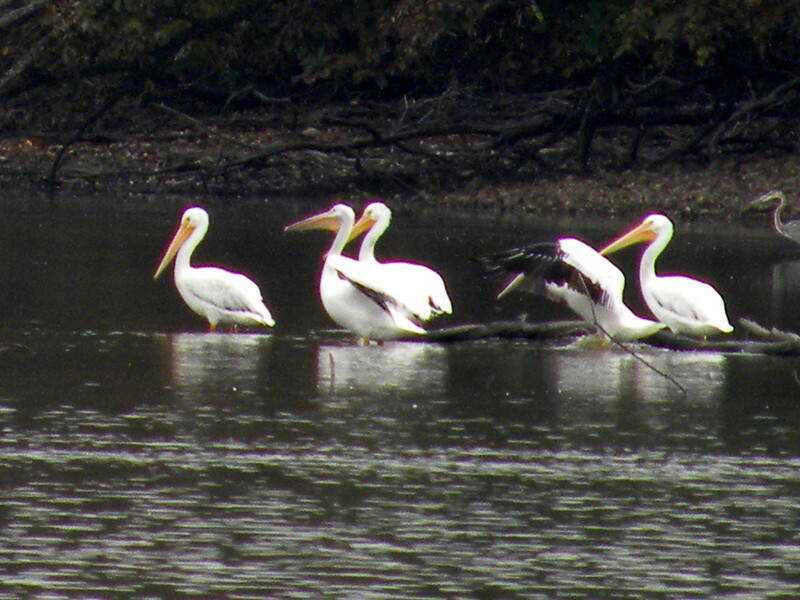 American White Pelicans – Fall 2017 migration On the south part of Lake Springfield, on Sugar Creek, east southeast of Glasser Bridge and Fishing Area, northwest of Glenwood Middle School, southeast of the Wildlife road curve 10/13/17 45 pelicans at 755 to 830am. 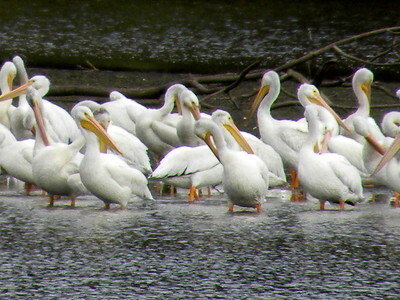 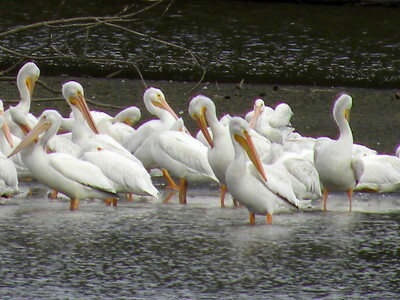 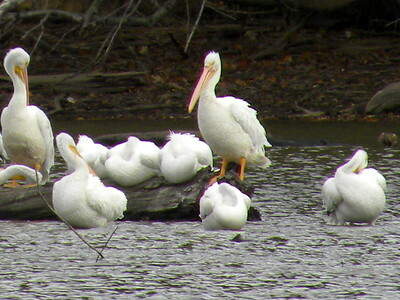 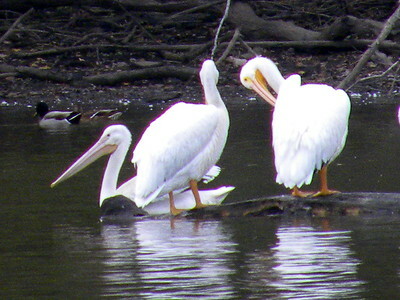 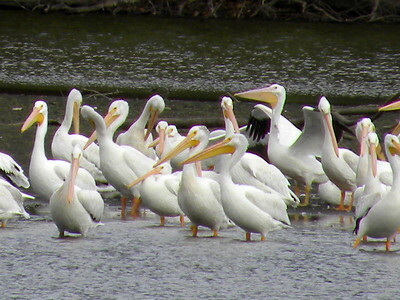 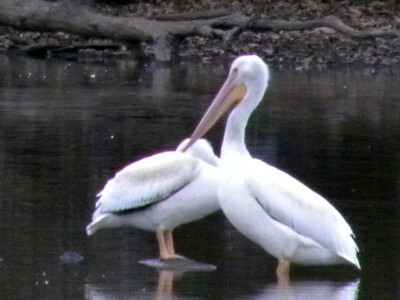 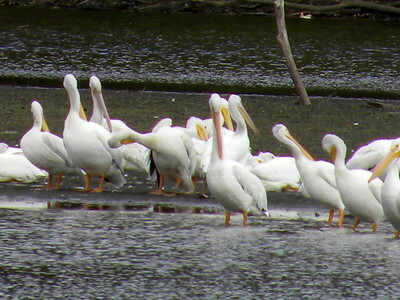 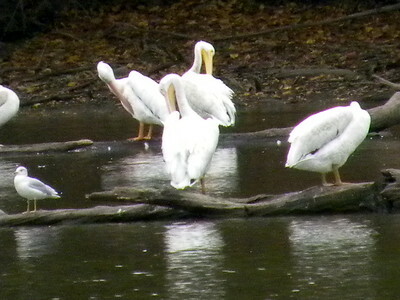 American White Pelicans – Fall 2017 migration On the south part of Lake Springfield, on Sugar Creek, in the cove southwest of the Glenwood Middle School 10/15/17 110 pelicans at 400pm to 430pm - TOTAL birds seen = 160. 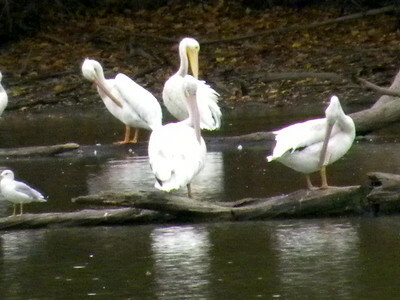 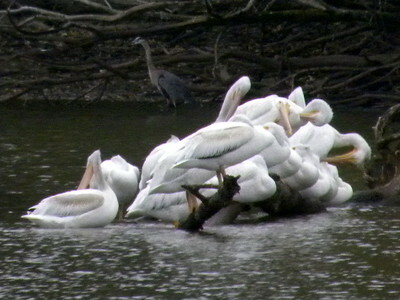 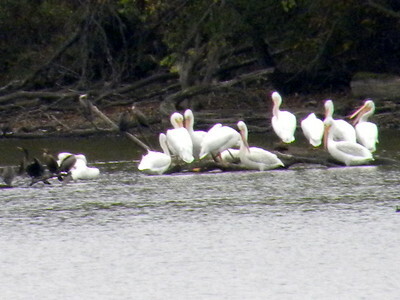 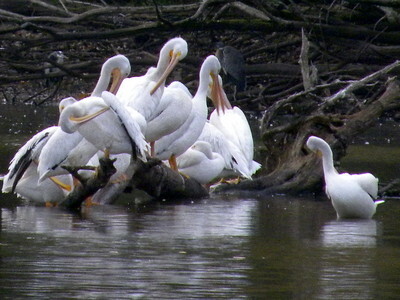 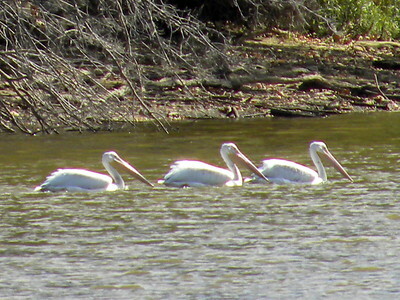 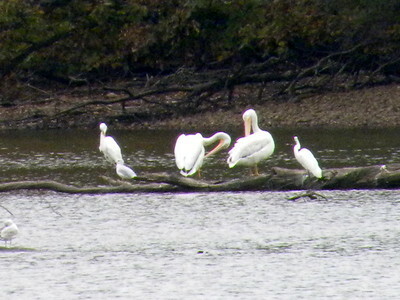 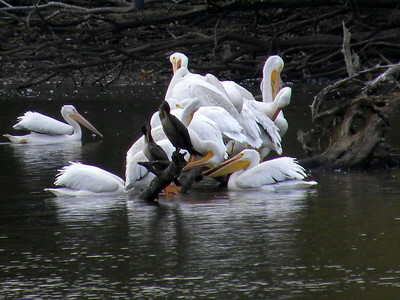 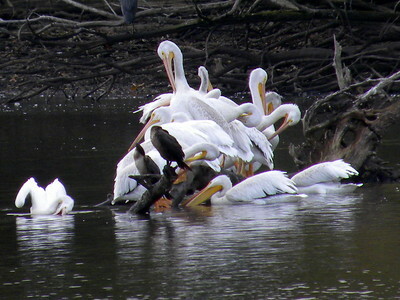 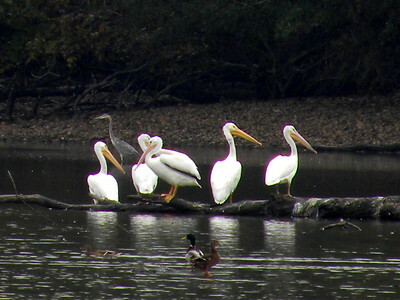 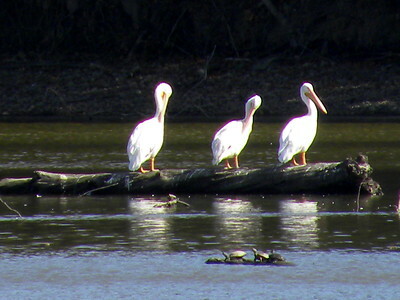 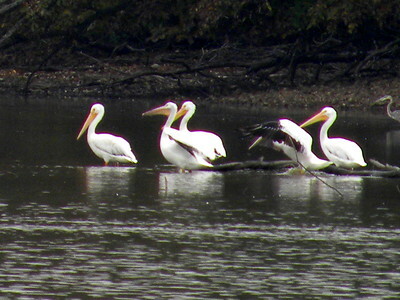 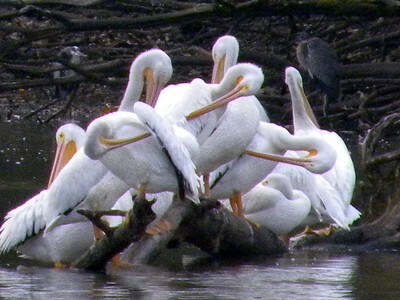 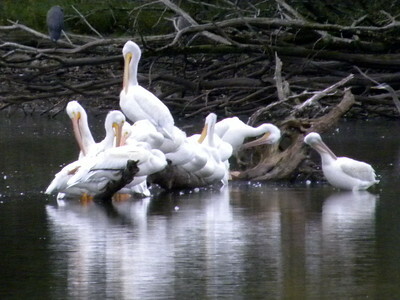 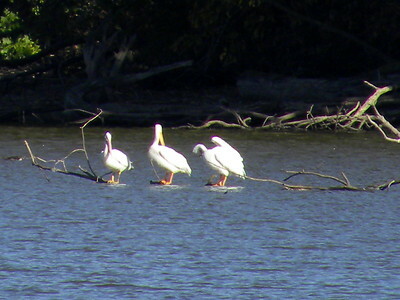 American White Pelicans – Fall 2017 migration On the south part of Lake Springfield, on Sugar Creek, east southeast of Glasser Bridge and Fishing Area, northwest of Glenwood Middle School, southeast of the Wildlife road curve 10/15/17 50 pelicans at 400pm to 430pm - TOTAL birds seen = 160.